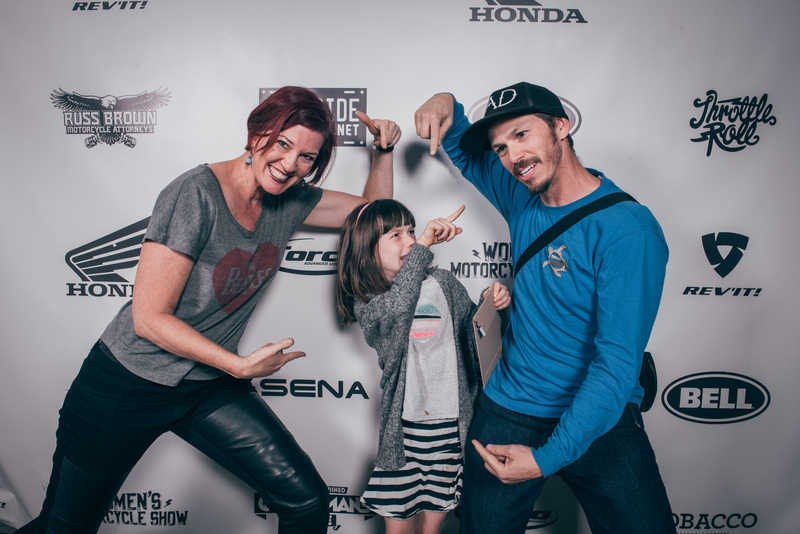 Women’s Motorcycle Show photo booth gallery from Julio Bustamante is here! Hey y’all! Check out the second annual Women’s Motorcycle Show photo booth pics by Jimmy Ban!